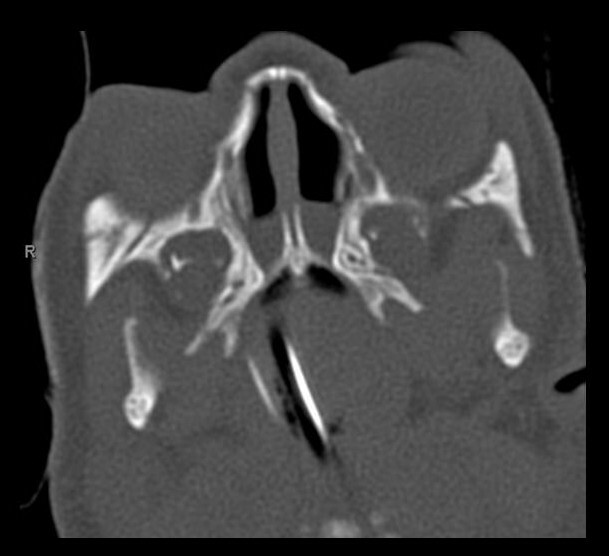 7-month-old girl with bilateral conductive hearing loss and dysmorphism. 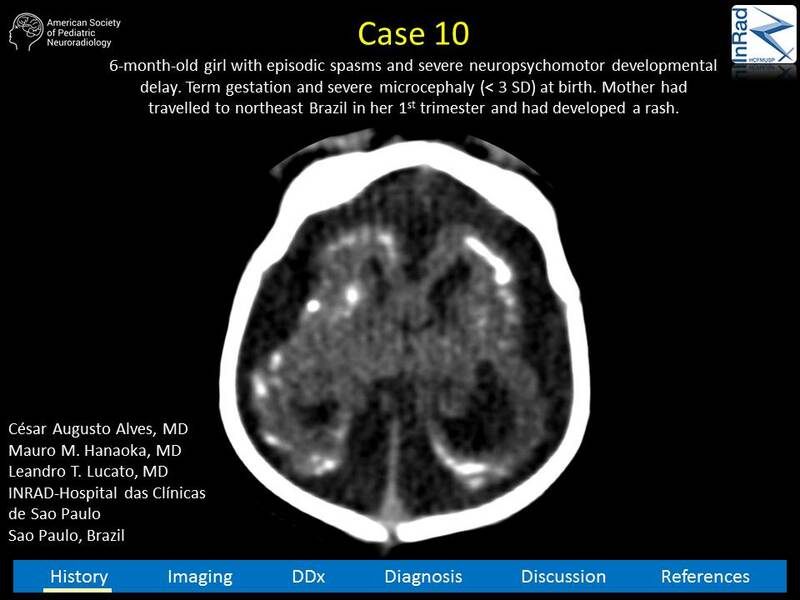 6-month-old girl with episodic spasms and severe neuropsychomotor developmental delay. 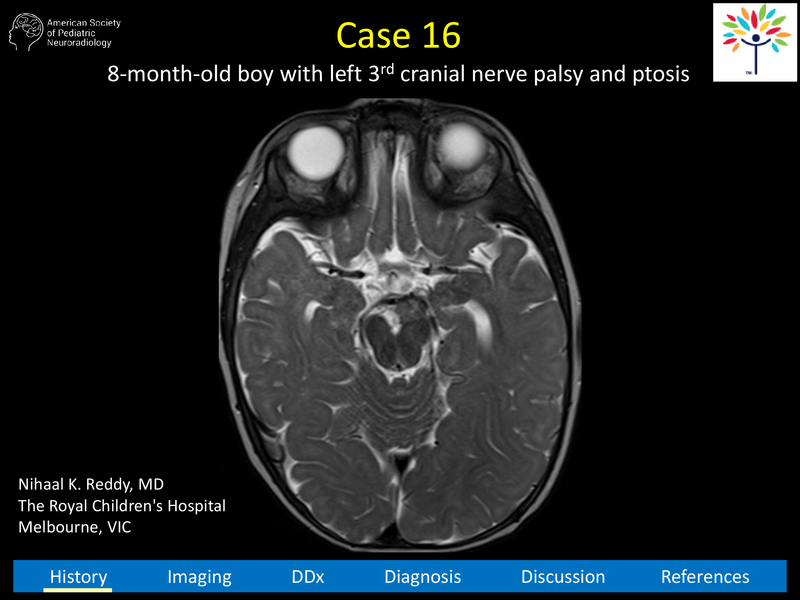 7-month-old boy born full term with macrocephaly. 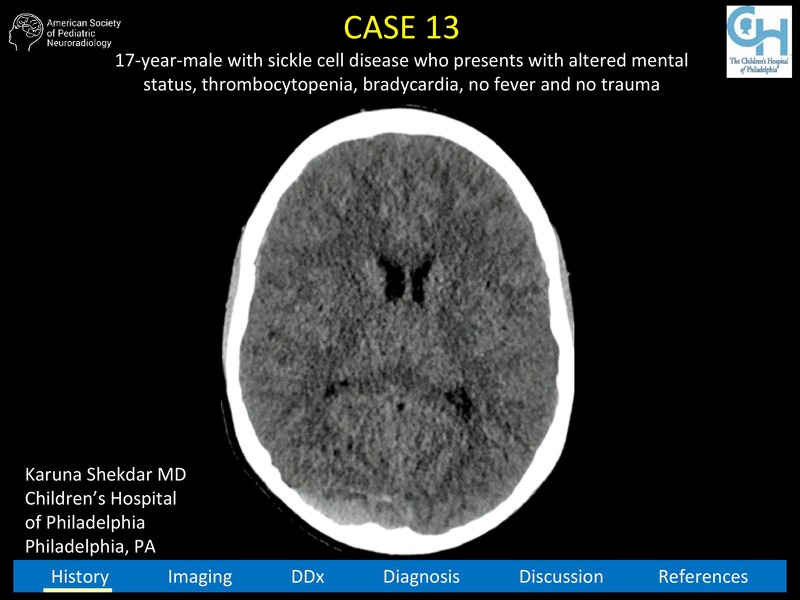 17-year-old male with sickle cell disease who presents with altered mental status, thrombocytopenia, bradycardia, no fever and no trauma. 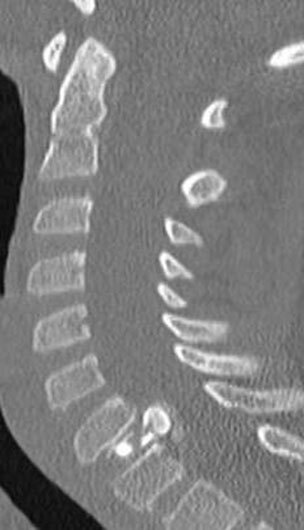 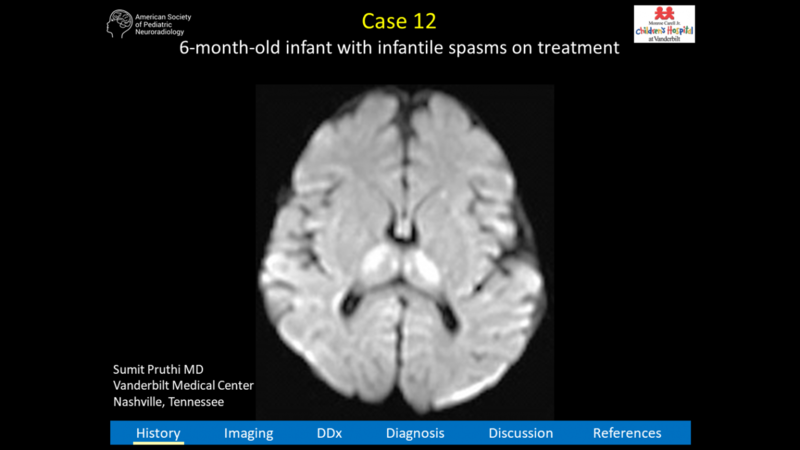 6-month-old infant with infantile spasms on treatment. 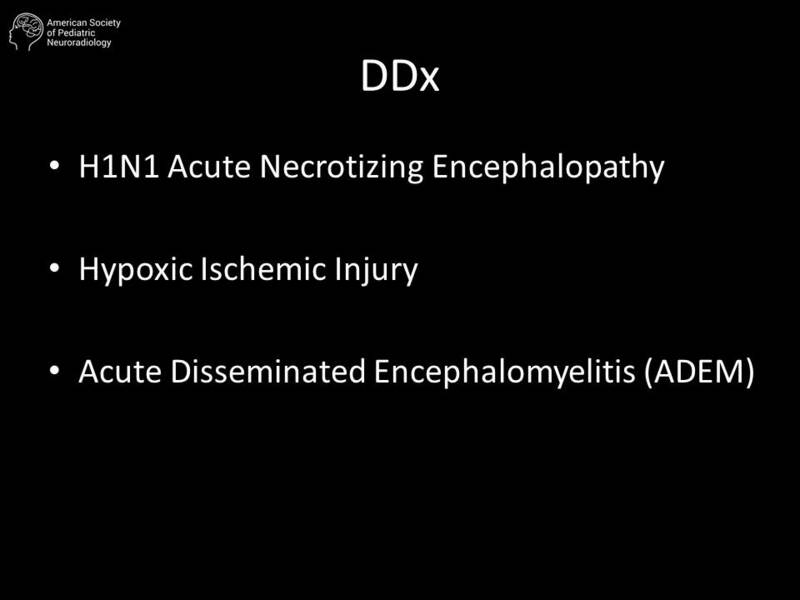 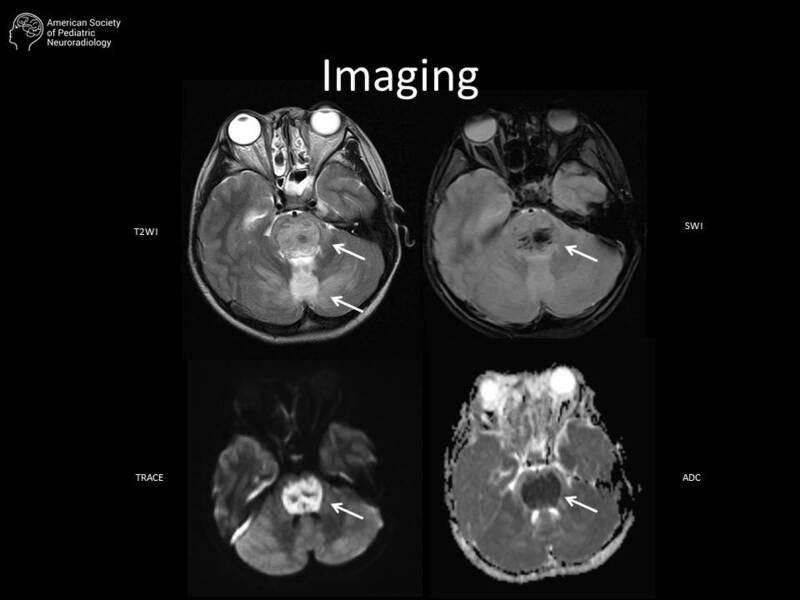 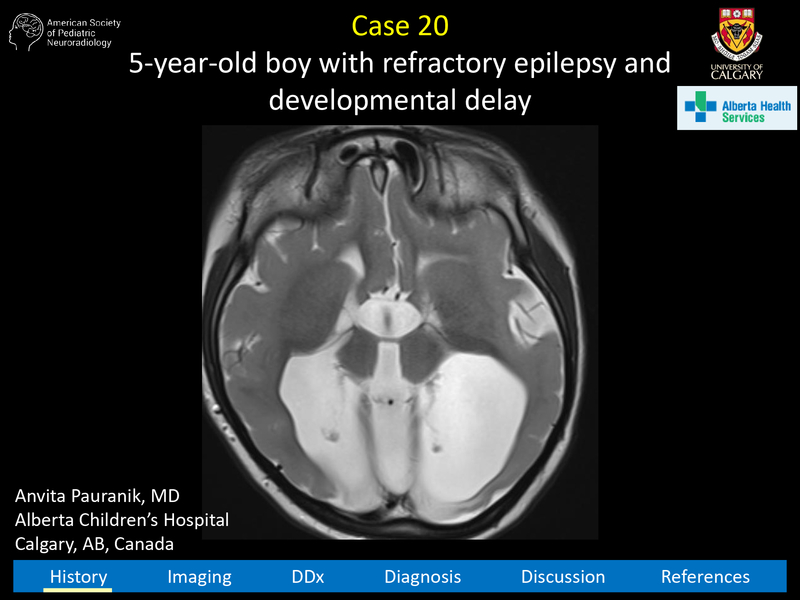 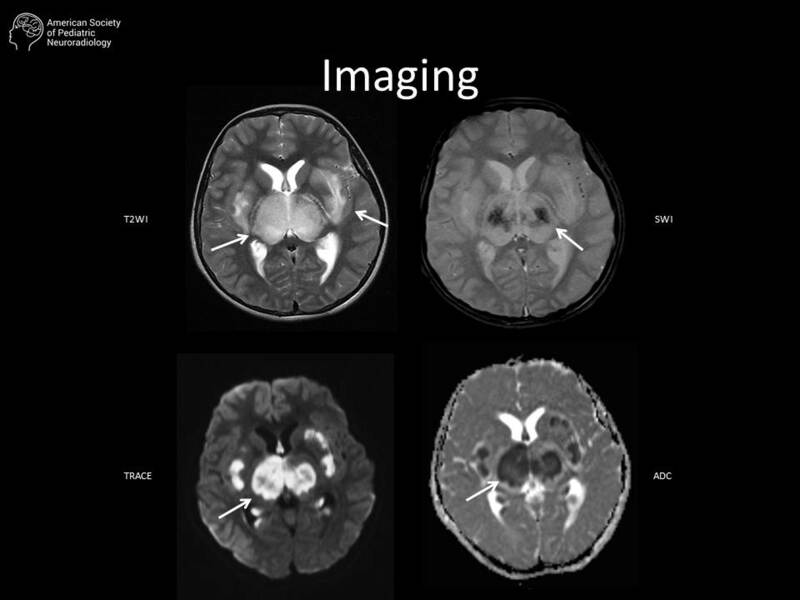 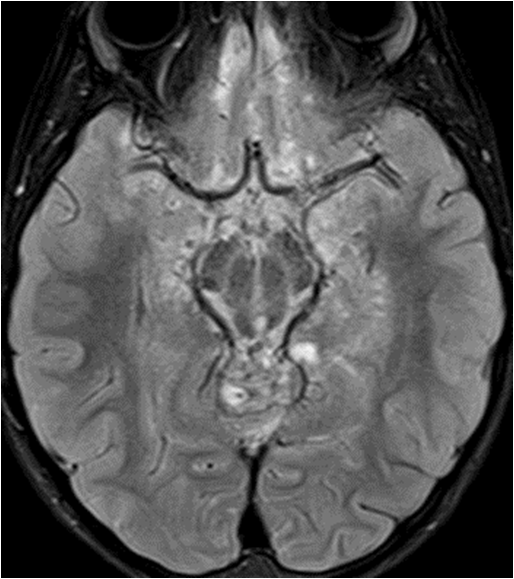 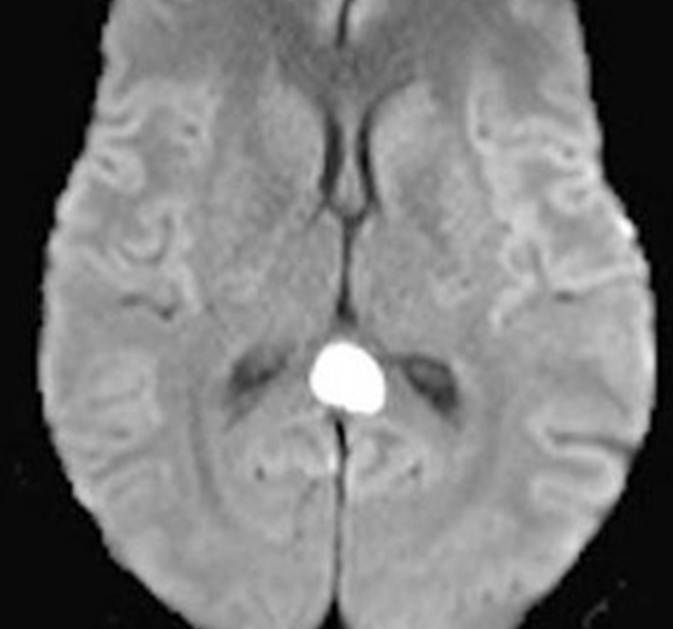 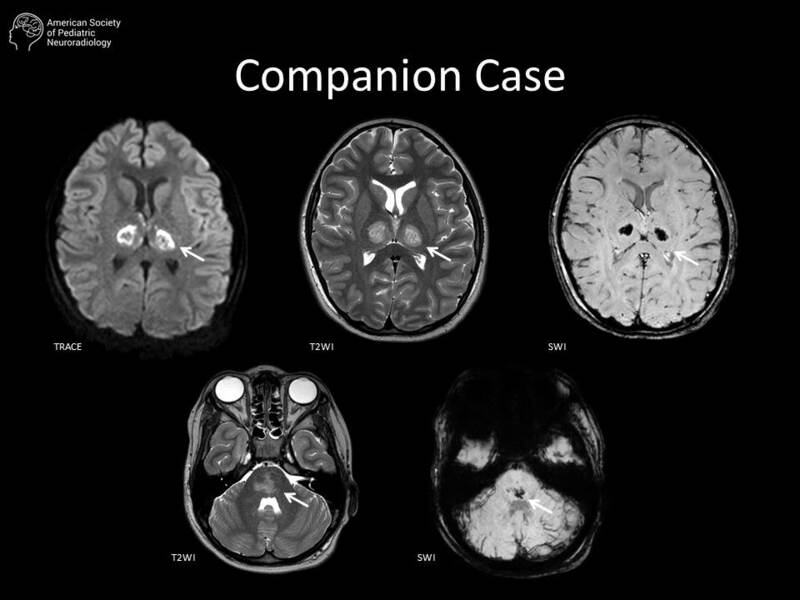 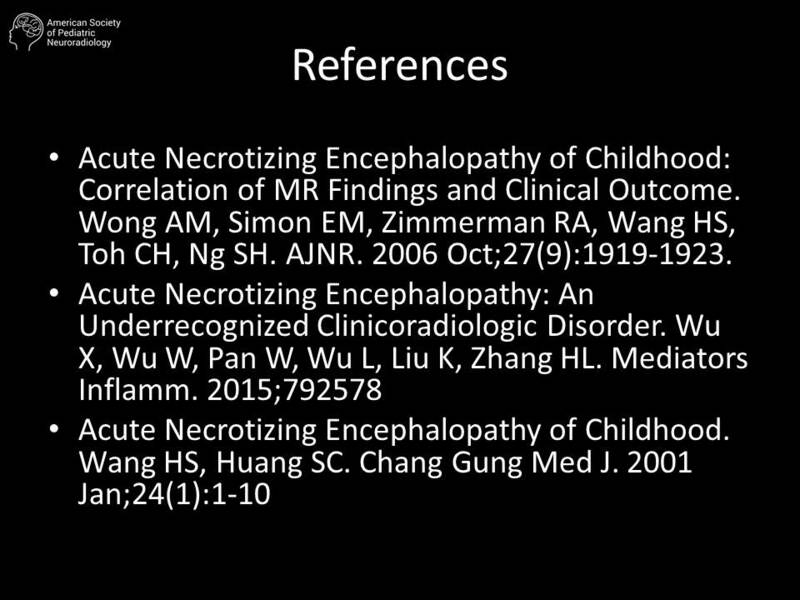 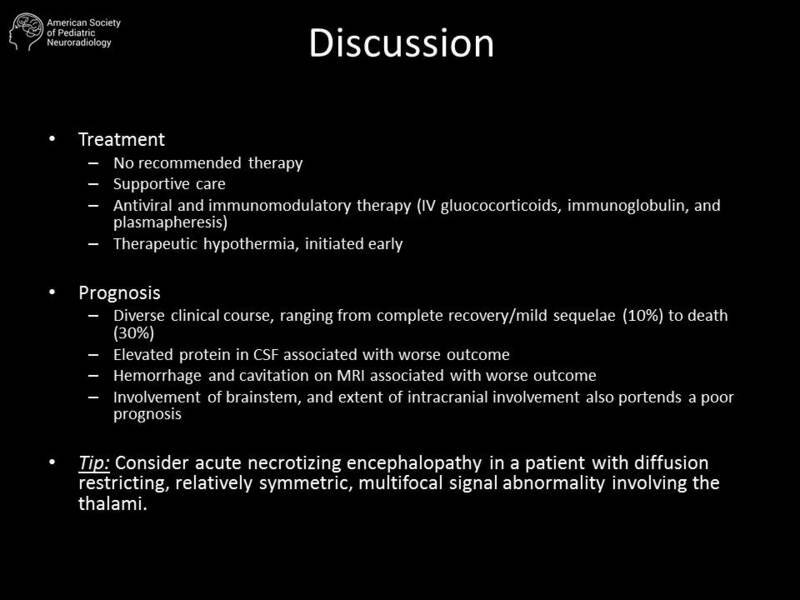 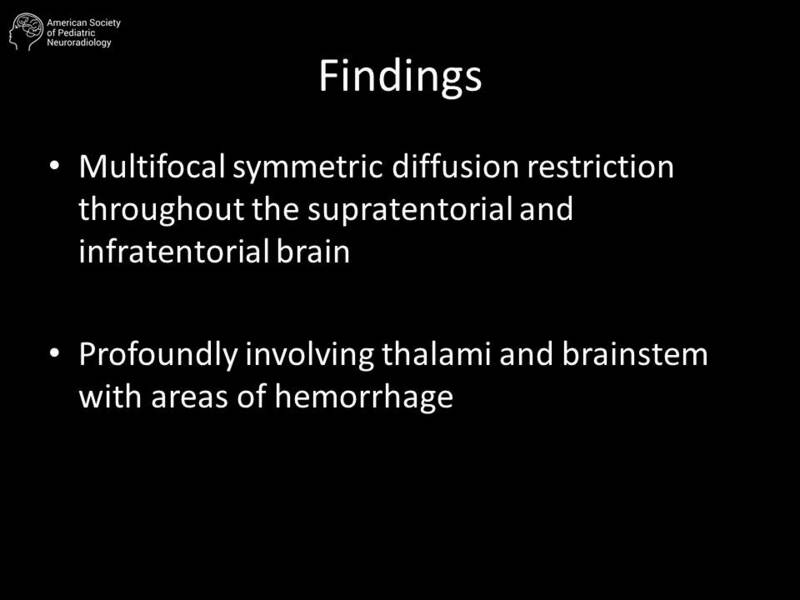 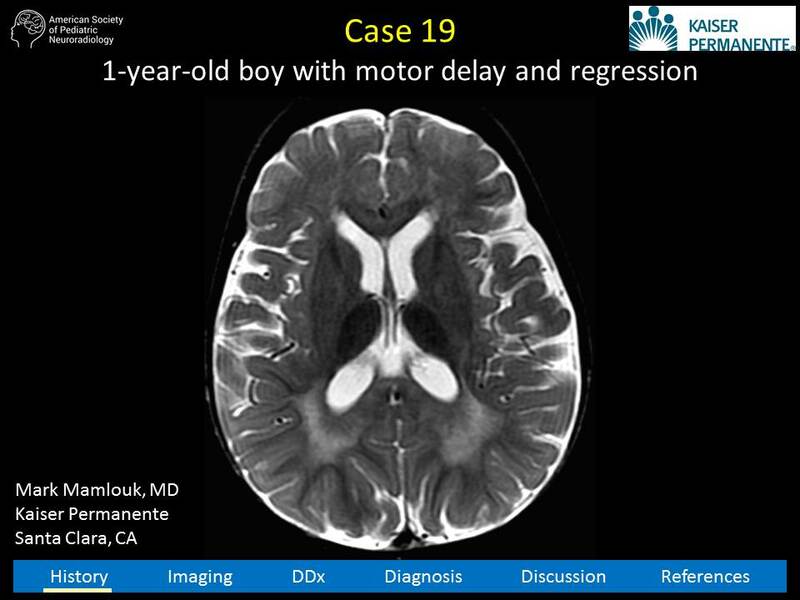 Case #20: 5-year-old boy with refractory epilepsy and developmental delay. 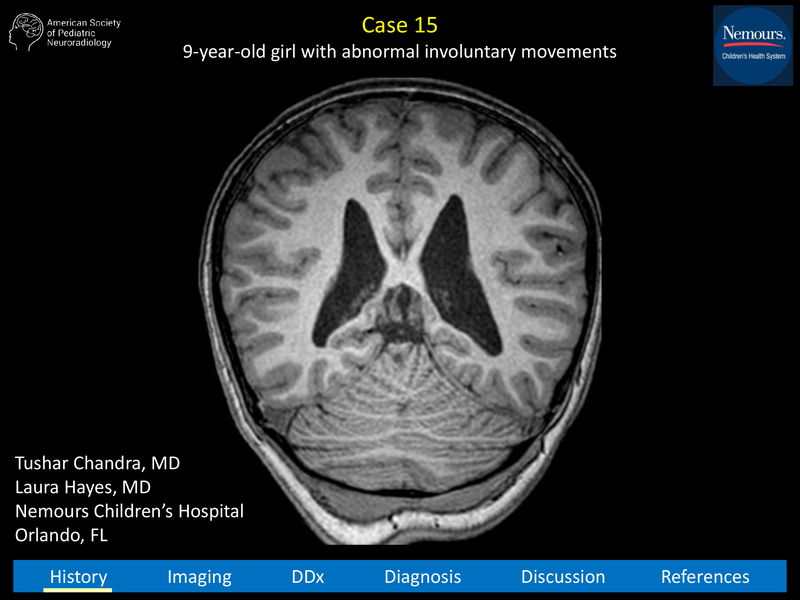 Case #10: 6-month-old girl with episodic spasms and severe neuropsychomotor developmental delay. 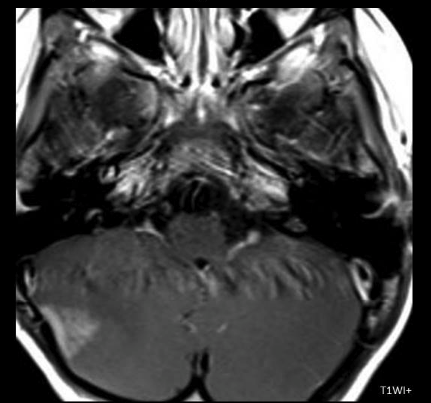 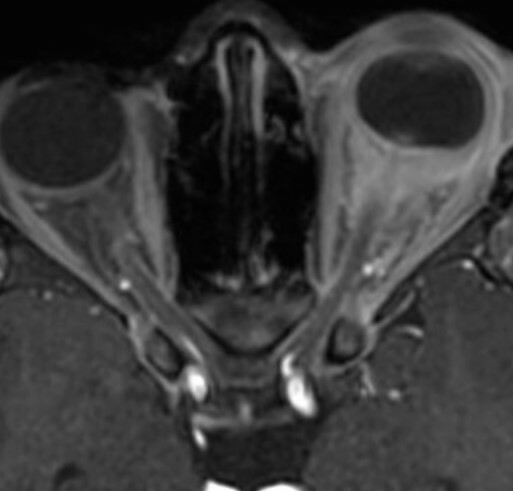 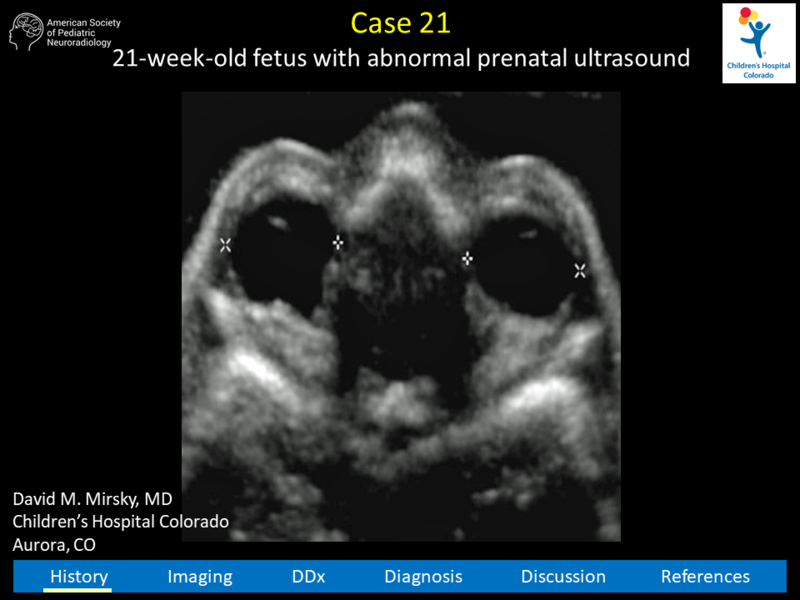 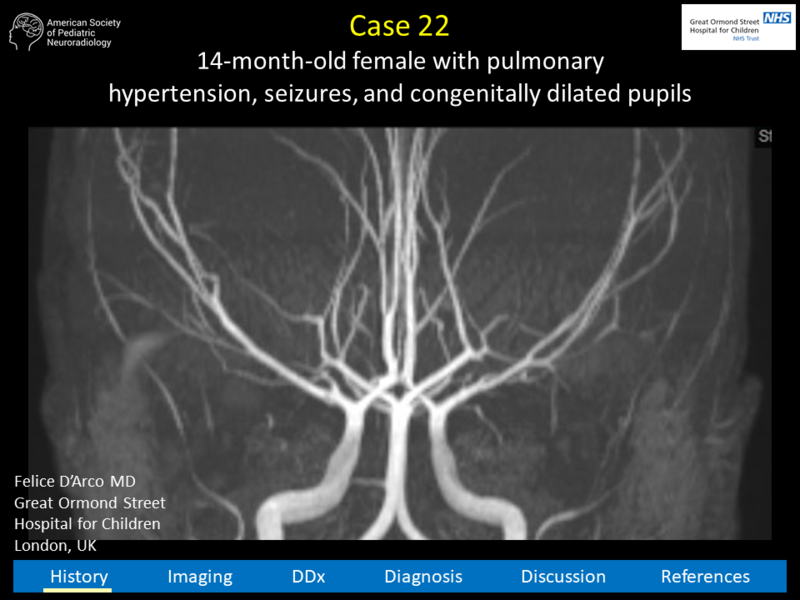 Case #22: 14-month-old female with pulmonary hypertension, seizures, and congenitally dilated pupils. 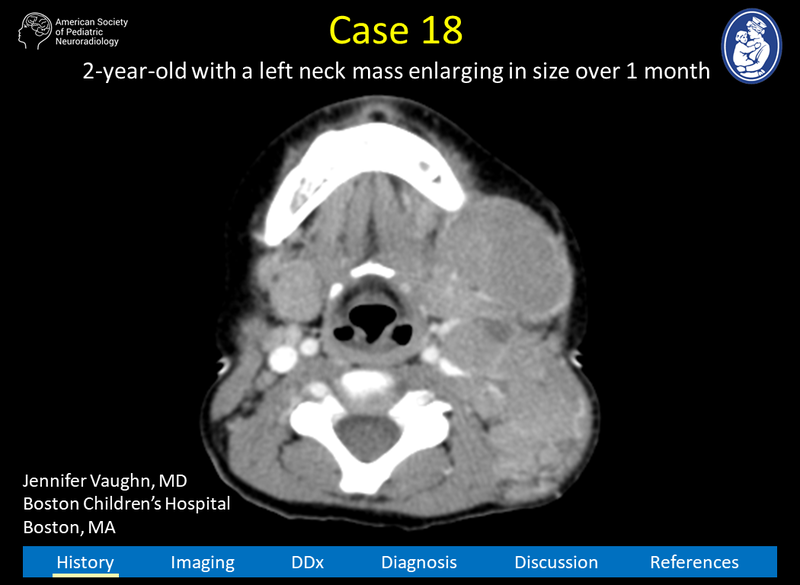 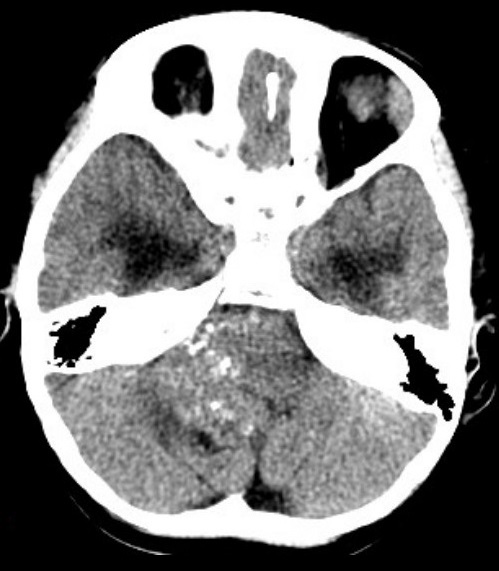 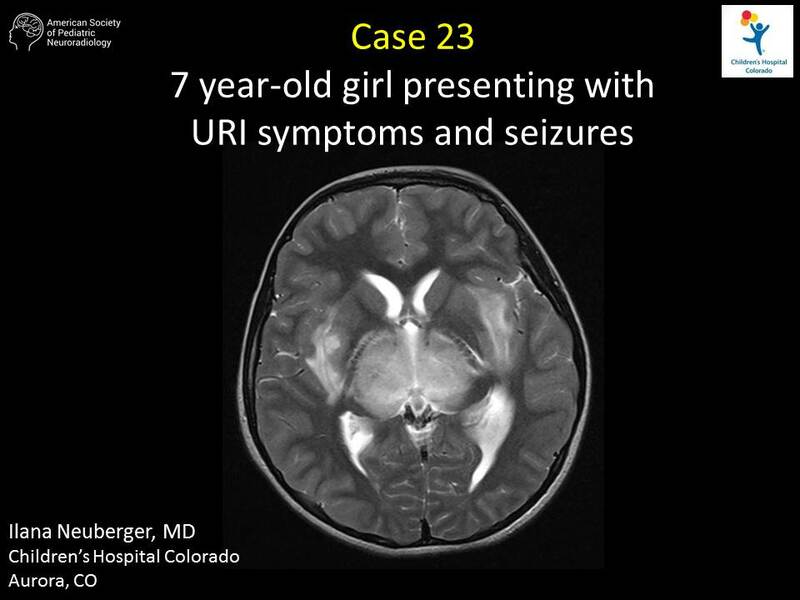 Case #23: 7 year-old girl presenting with URI symptoms and seizures. 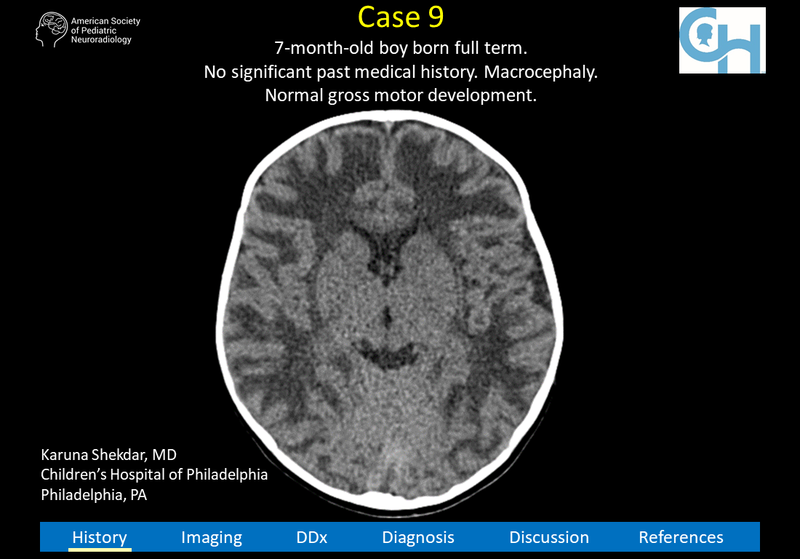 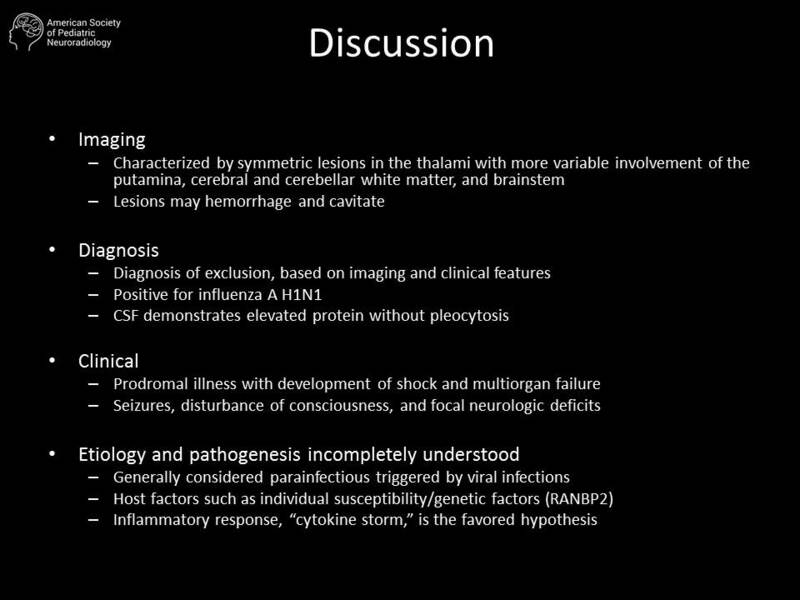 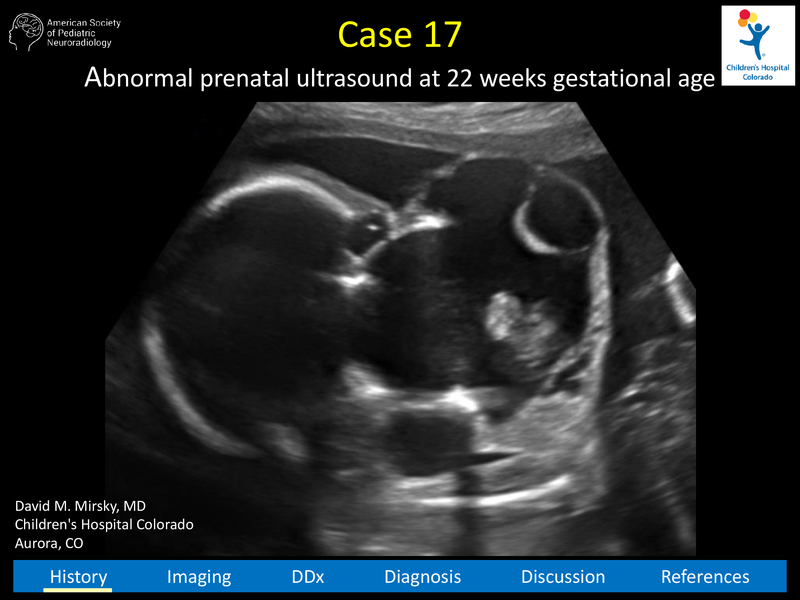 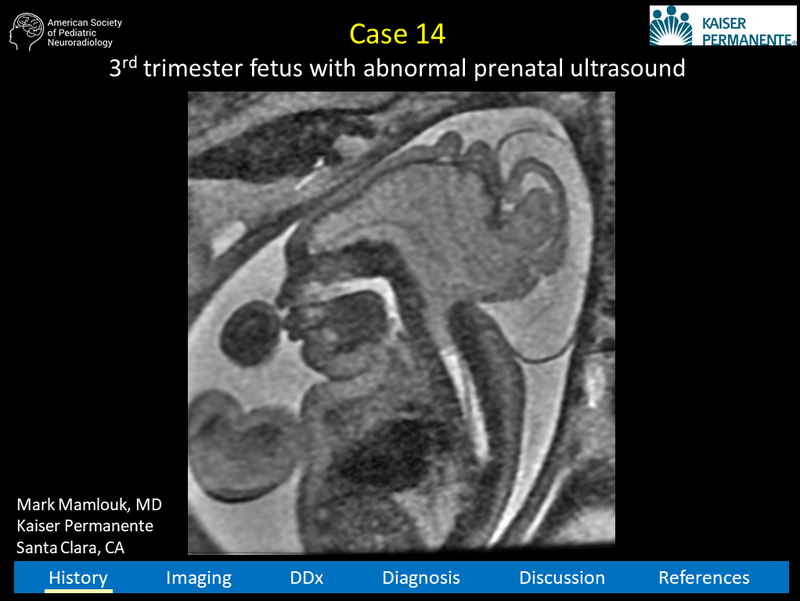 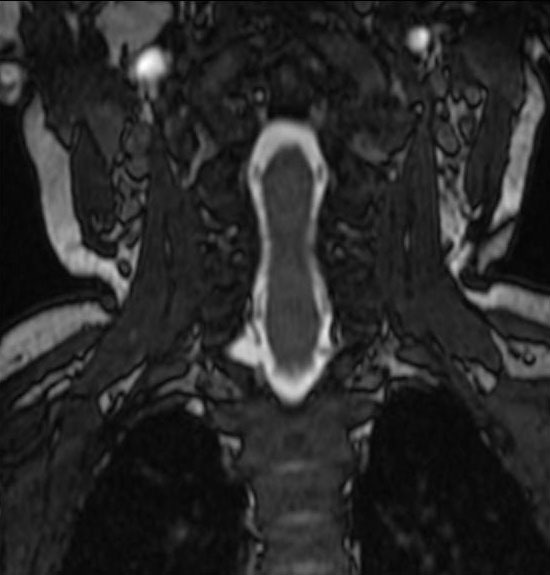 Case #12: 6-month-old infant with infantile spasms on treatment. 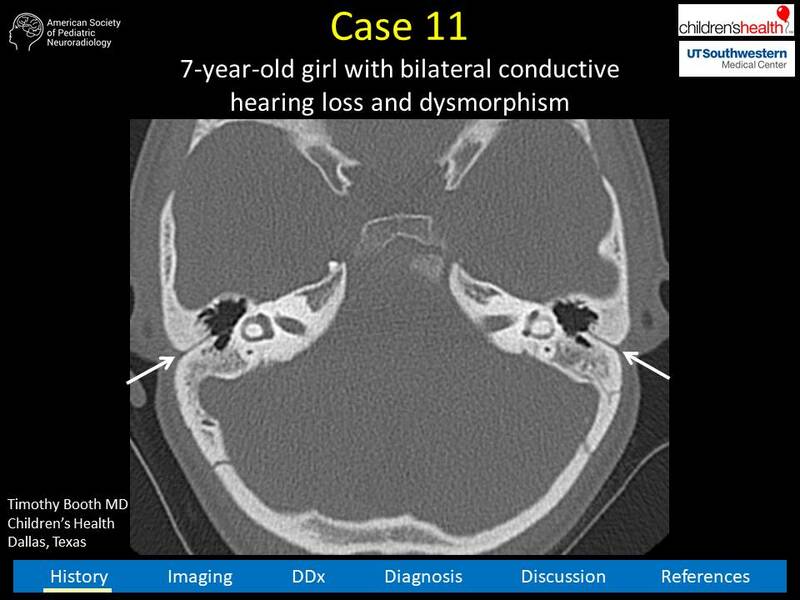 Case #11: 7-month-old girl with bilateral conductive hearing loss and dysmorphism.